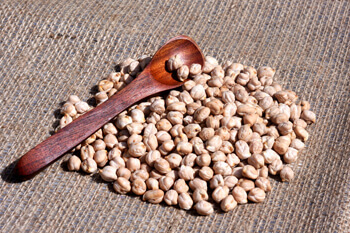 "There is a little bit of GARBANZO BEAN in everybody’s life"
"Let’s touch every aspect of garbanzo beans together"
"No one knows every aspect of garbanzo better than us"
Welcome to the Shree Sheela International, the very first leading brokerage firm as well as chief consulting company of the pulse industry across the globe, which is fully focused on single product garbanzo beans (pois chiche) /Kabuli Chickpeas & Other varieties of white chickpeas. 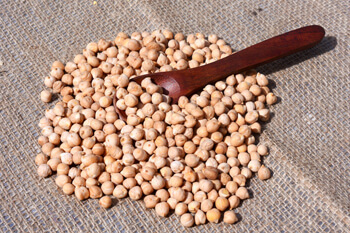 The reflection of our consultancy mirror is meant to enlighten the entire Global Garbanzo Industry and touch the perfection. 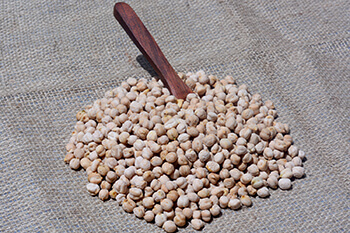 We want to strengthen the Global platform have built for the Garbanzo beans so that each and every individual can fetch or benefited. 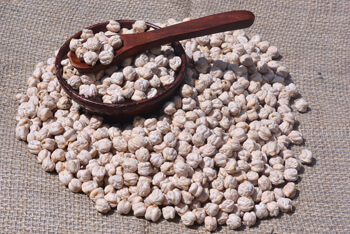 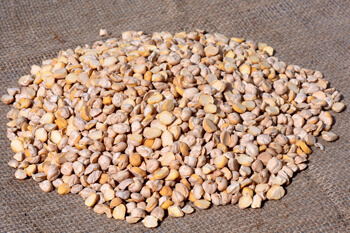 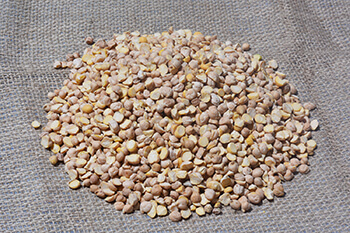 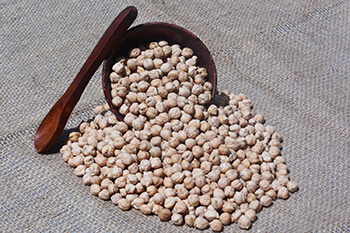 Our Company trading in almost all origins of Garbanzo beans like Australia, India, Mexico, Turkey, USA, Canada, Argentina, Burma, Uzbekistan, Spain, Bulgaria, Russia, Ukraine, Sudan, Ethiopia etc. 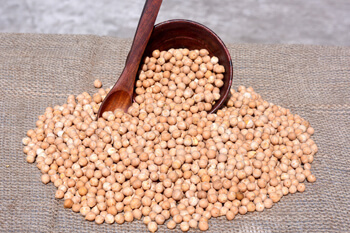 & supplying the premium quality of product to destination markets such as Dubai, Pakistan, India, Sri Lanka, Turkey, Egypt, Palestine, Israel, Algeria, Iraq, Iran, Jordan, Kuwait, UK, North America, South and Latin America, Spain, France & many other European countries. 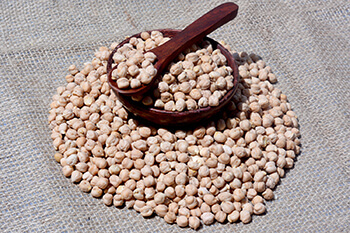 We introduce the pioneering concept of Garbanzo Beans brokerage in the entire pulse industry, as we are fully focused on a single product , with this concept serving best for industry to find one step solution. 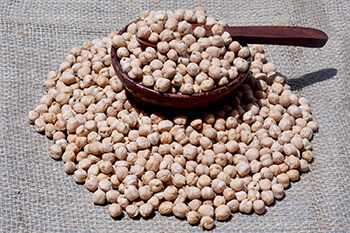 Trading Garbanzo Beans globally is the prime focused goal of the company because, If you have a demand we have supply & if you have supply we have demands. 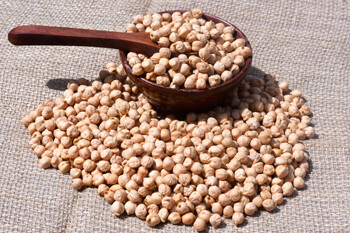 "No one knows every aspect of garbanzo better than us". 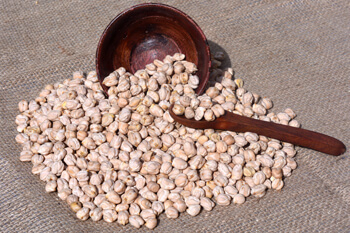 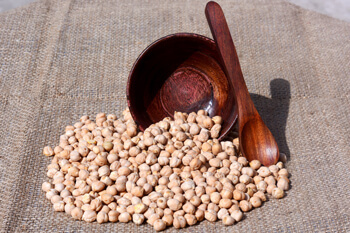 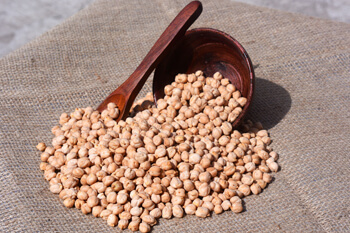 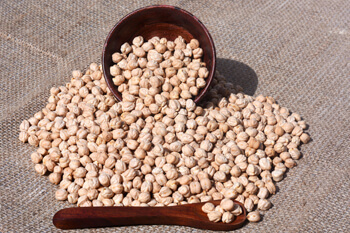 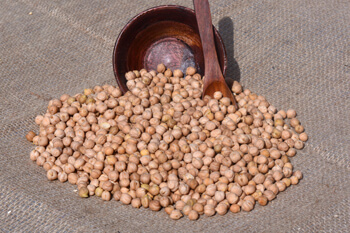 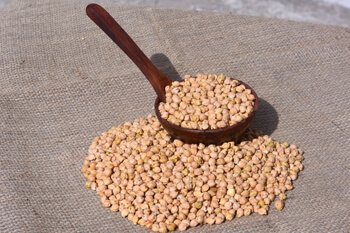 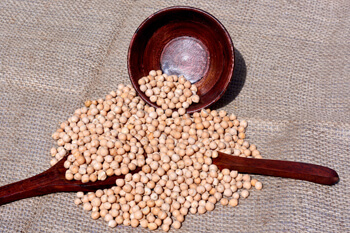 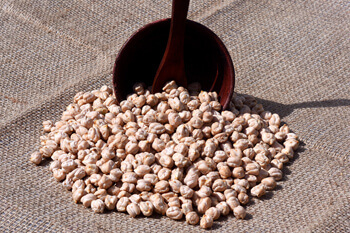 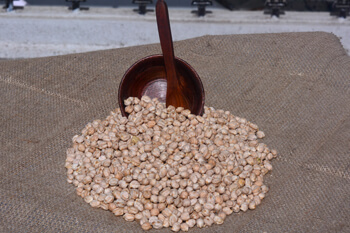 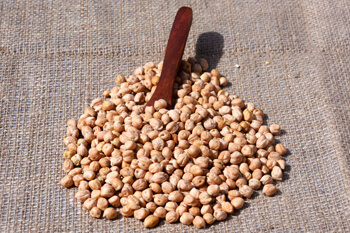 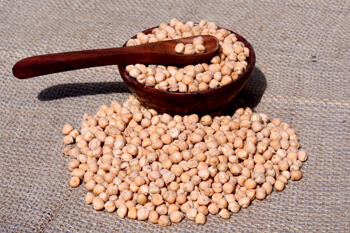 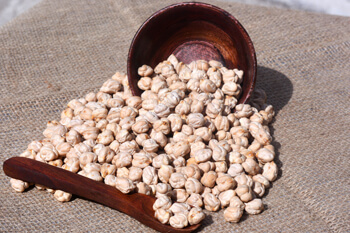 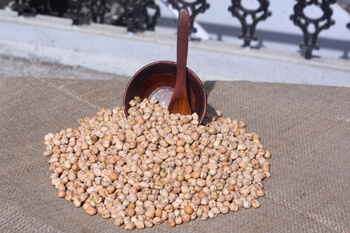 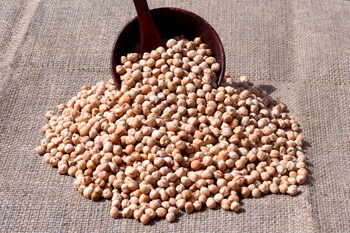 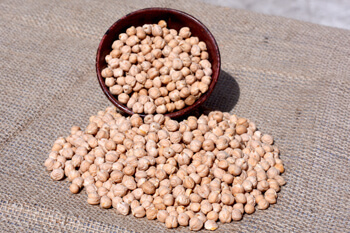 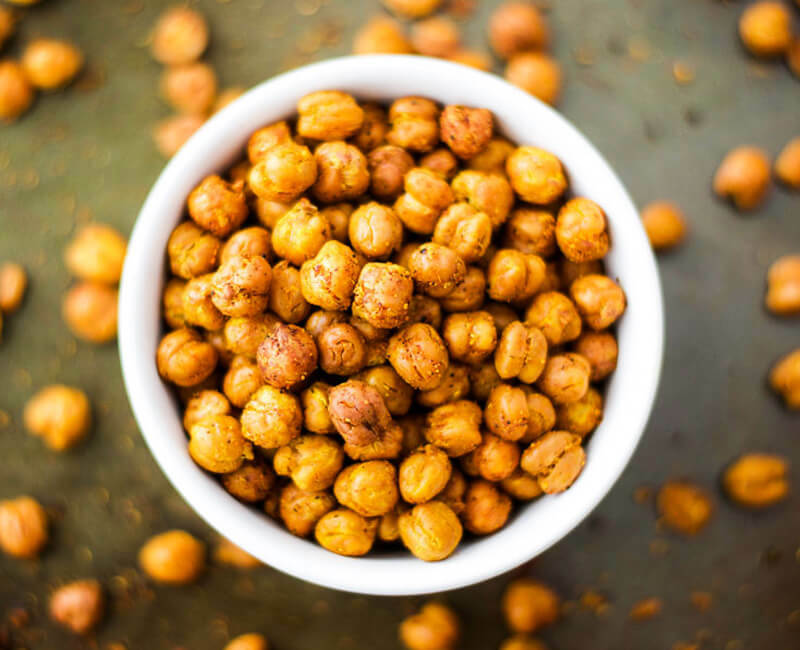 We are the only international consultancy company provide a global platform for Garbanzo trade and touch every aspect of garbanzo beans from seeding till consumption by being in touch Read More... with farmers, global Traders, whole-sellers, retail chains and the end consumers. 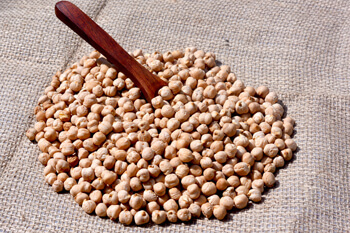 Machine Dressed, 8 MM, Velvety Garbanzo. 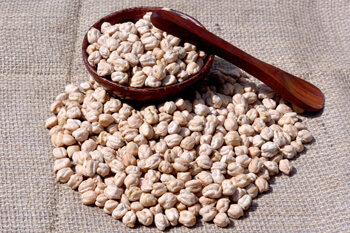 We have successfully completed 15 years of trading in Garbanzo Beans, miles to go more with you. 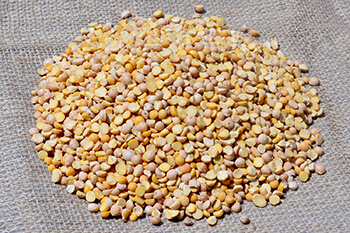 As per the Sagarpa Numbers , Including 4 states of Mexico Seeding done in 165-170K Hectares for 2018. 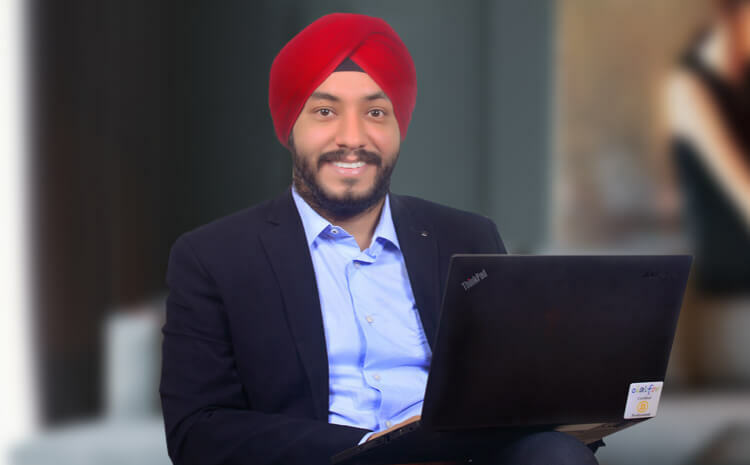 “It takes 20 years to build a reputation and five minutes to ruin it. 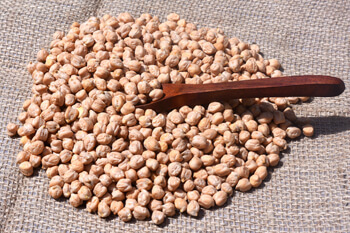 If you think about that, you'll do things differently” :- Warren Buffett. 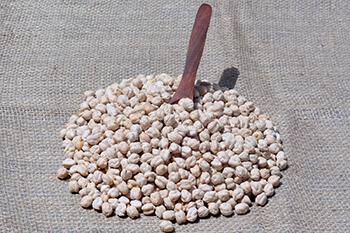 Let’s touch every aspect of garbanzo beans together.